There are several looping statements available in java. One of them is while loop in java. 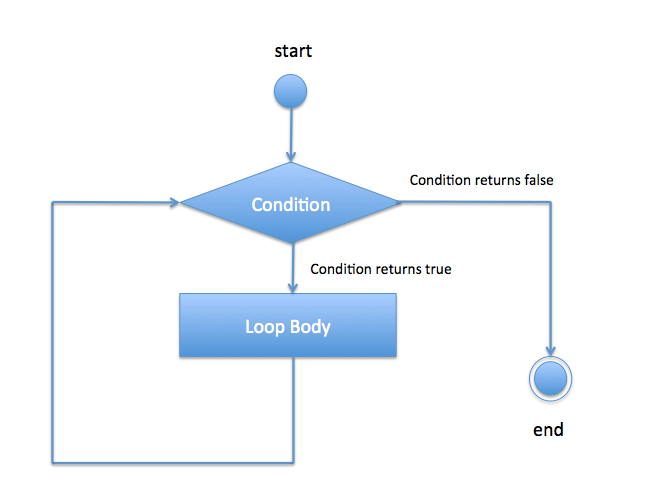 While loop is used to execute some statements repeatedly until condition returns false. If number of iterations are not known beforehand, while loop is recommended. If you are given an array of integer, you need to find an element in that array. You need to be careful with condition you provide in for loop otherwise, you may end up creating infinite for loop. Now in above code, instead of i–, you have put i++. In this code,loop will go into infinite loop.